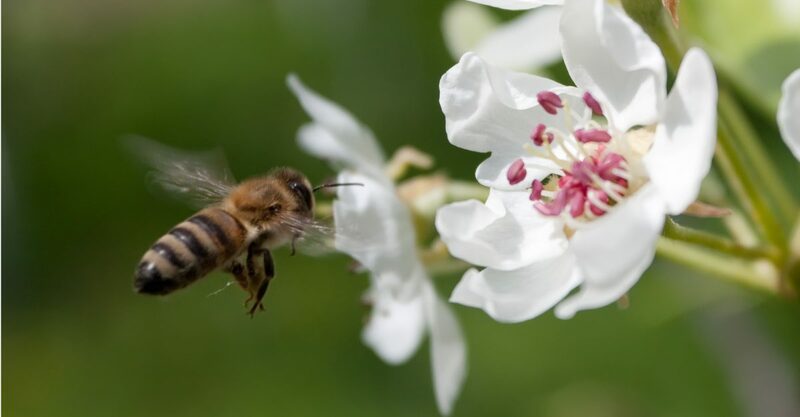 Apiculture New Zealand (ApiNZ) says a gradual rise in New Zealand’s bee colony loss rates highlights the need for ongoing attention to bee health issues. The overall colony loss rate was 8.4 % in 2015, 9.6% in 2016 and 9.7% in 2017. His organisation was concerned at the further increase in colony loss rates to 10.2% in 2018, said Barry Foster, chair of ApiNZ’s Science and Research Focus Group and a member of the NZ Colony Loss Survey advisory group. Biosecurity New Zealand’s biosecurity surveillance and incursion (aquatic and environment health) manager, Dr Michael Taylor, said the numbers of beekeepers participating in the self-reporting survey represents 47% of New Zealand’s registered beekeepers and 42% of registered colonies. This is the highest response rate in the four years of doing the survey. “We have seen a slight increase in reported colony losses across the country every year since we began doing this survey 4 years ago,” says Dr Taylor. While this loss rate is still relatively low compared with many other countries, it did highlight the importance of ensuring good biosecurity, colony health and beekeeping practice “and we should strive for better outcomes, he said. wasps (which kill bees, eat pupae and steal honey). Less common were losses caused by American foulbrood disease, theft and vandalism, toxicity, accidents, and Argentine ants. “The beekeeping industry and Biosecurity New Zealand must work closely together to ensure the long term health of our honey bee colonies,” said Dr Taylor. “The survey data shows interesting variation in loss rates, and some clues as to the causes of those losses, across different regions. “For example, there has been an increase in annual winter colony losses reported for the South Island and the top of the North Island. Beekeepers make up colony losses every year with new colonies that they split from existing colonies. Queens are either created by the beekeeper or introduced as new queens from a queen breeder. The Bee Colony Loss Survey provides baseline information for monitoring managed honey bee colony loss and survival over time. Mr Foster said the leading causes of bee loss, such as queen problems, suspected varroa, wasps and suspected starvation, were all similar to the previous years’ surveys and highlighted the need for ongoing education and research into critical bee health. To assist in getting new beekeepers up to speed on how to effectively manage bee health, ApiNZ has provided a range of tools and resources available through the New to Beekeeping webpage and is urging new beekeepers to learn from experienced beekeepers through their local beekeeping club or hub. Members of the ApiNZ Science and Research focus group will be analysing the full data set of results from the 2018 survey against surveys from previous years. From this they hope to gauge any trends and to highlight any significant changes that they can then inform industry to assist with ongoing research priorities. “The survey is a critical tool for our industry as it helps us gain a better understanding of trends and emerging challenges around colony losses,” said Mr Foster. “This helps steer the direction of further research and other actions needed. The full report can be read here on the MPI website.